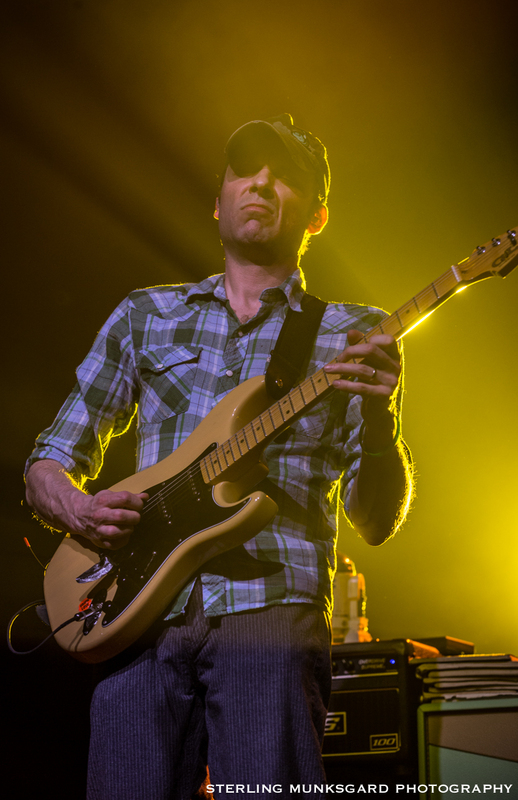 When progressive rock meets a jam mentality, one must be discussing road warriors Umphrey’s McGee. 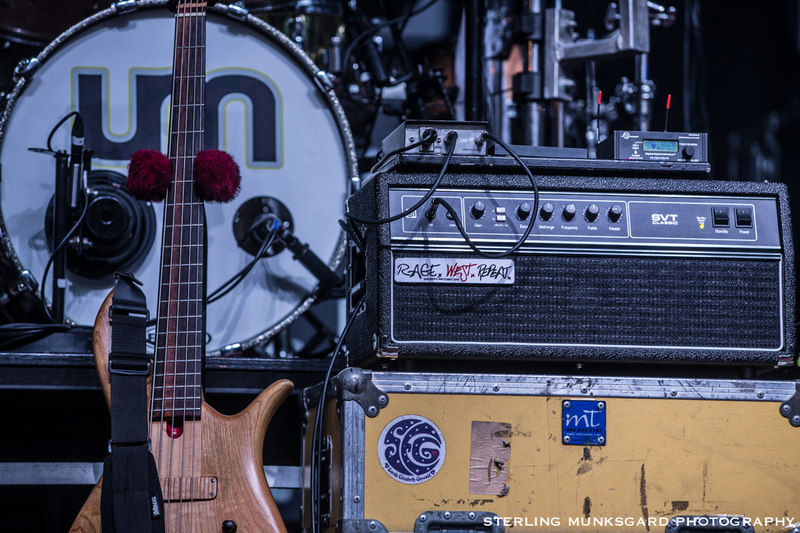 The double-bass drum wielding behemoth did what they do best last Saturday, delivering a high-energy show as intense as any metal or punk performance, weaving in elements of jazz, bluegrass, electronic music and all points between. 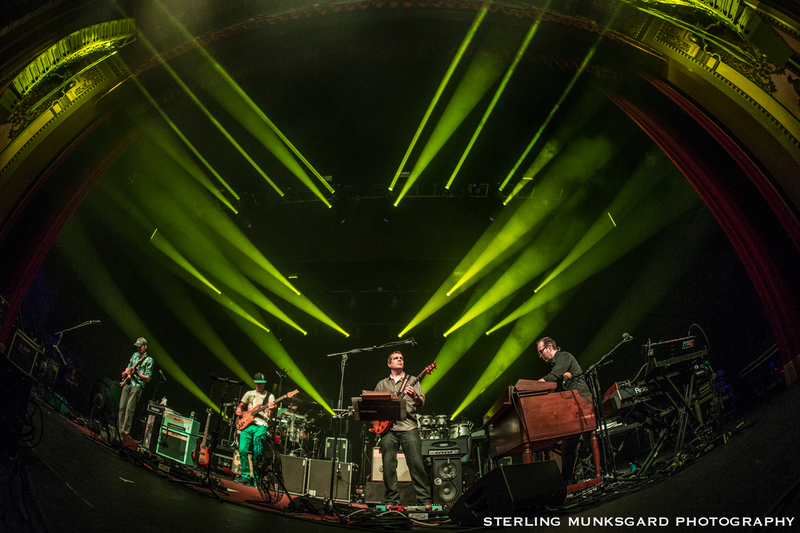 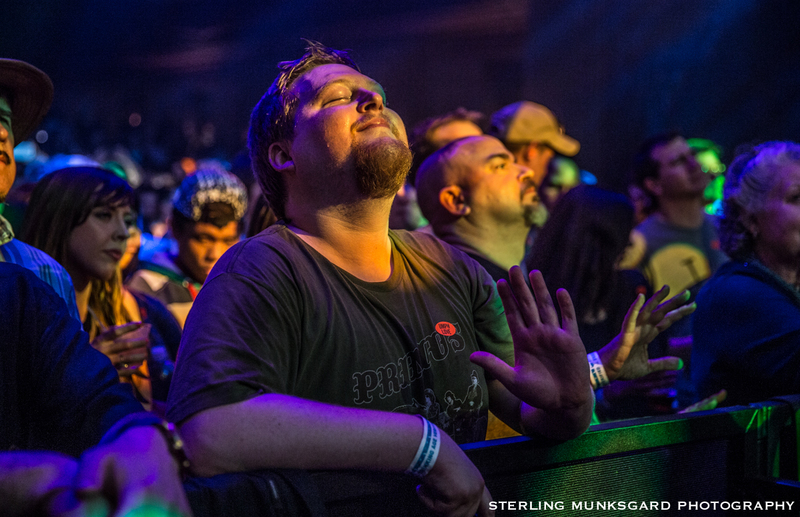 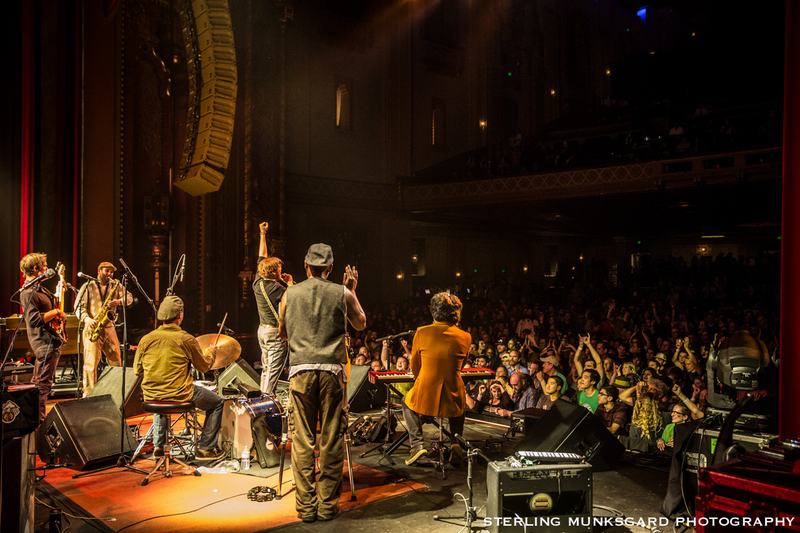 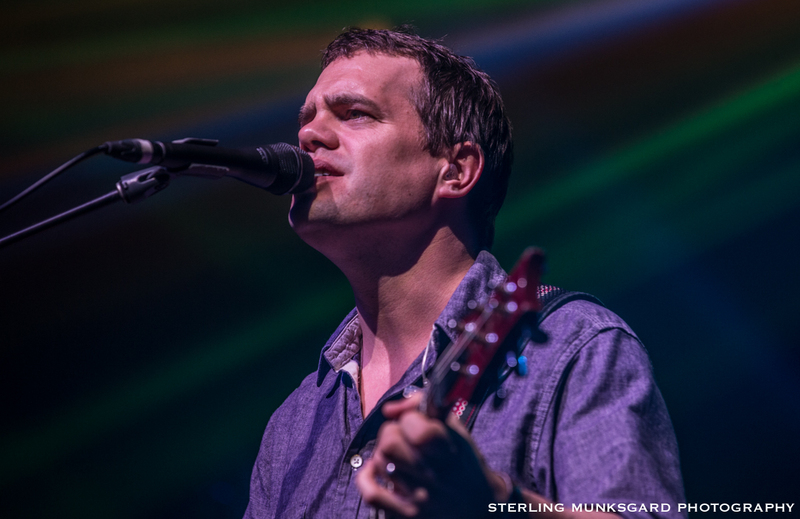 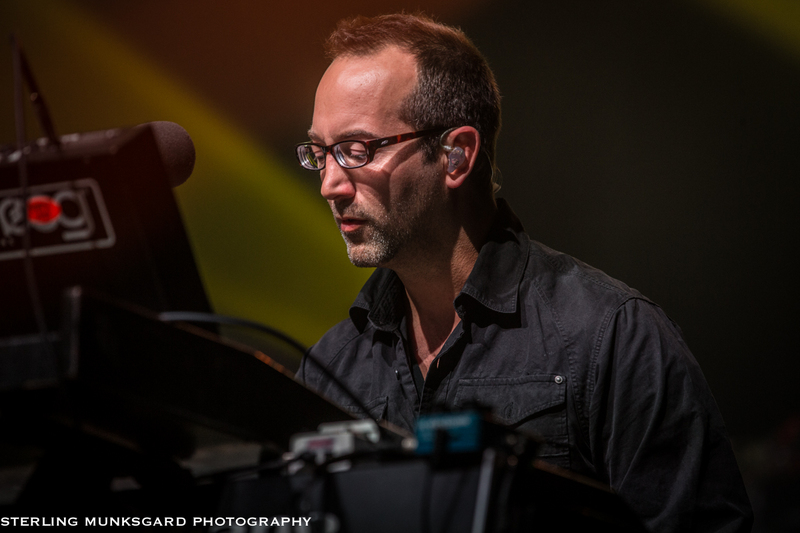 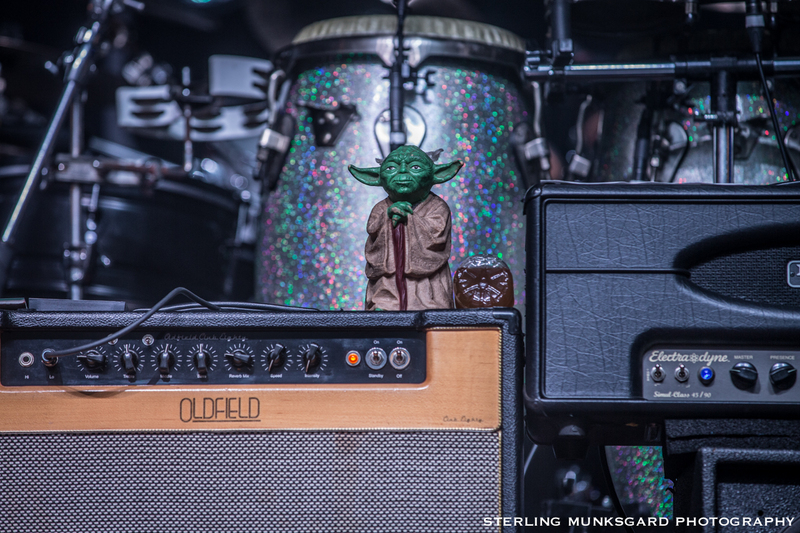 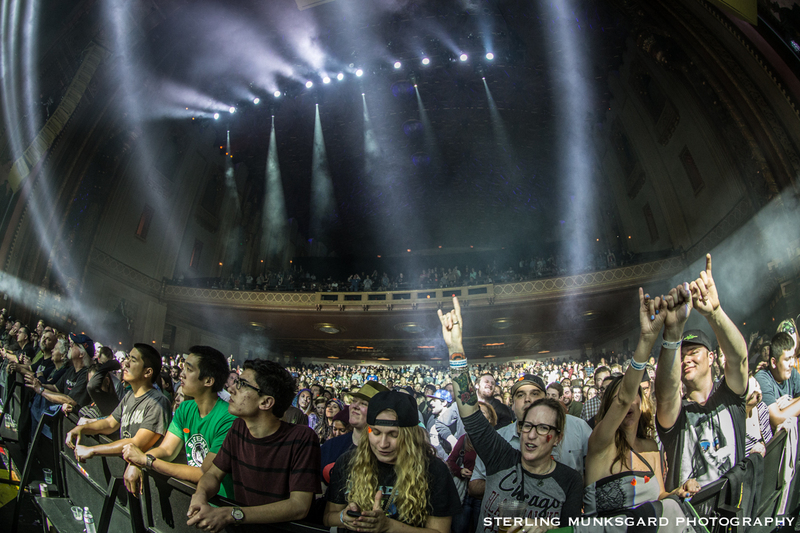 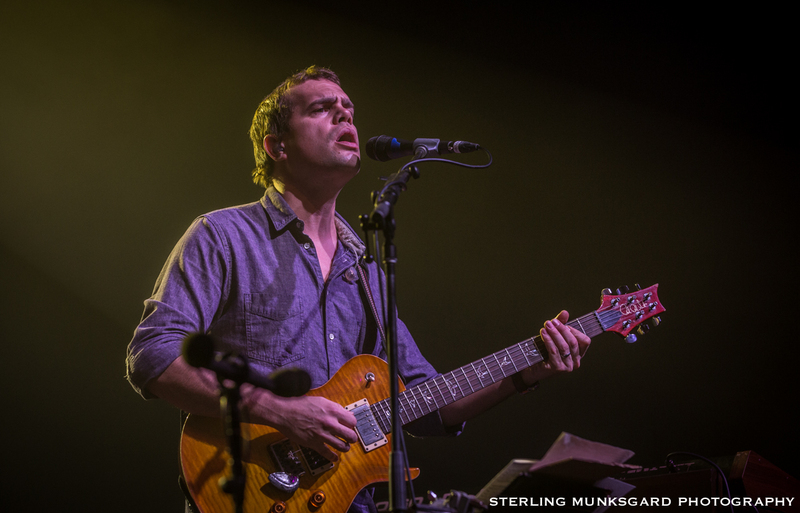 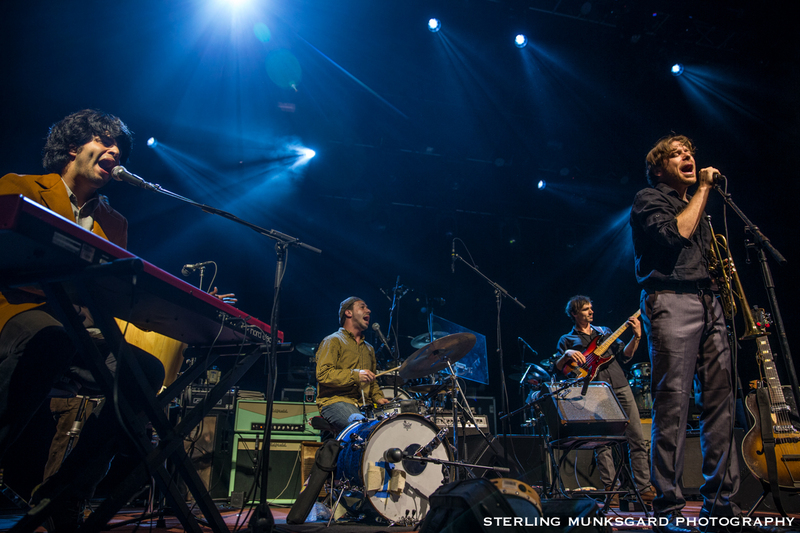 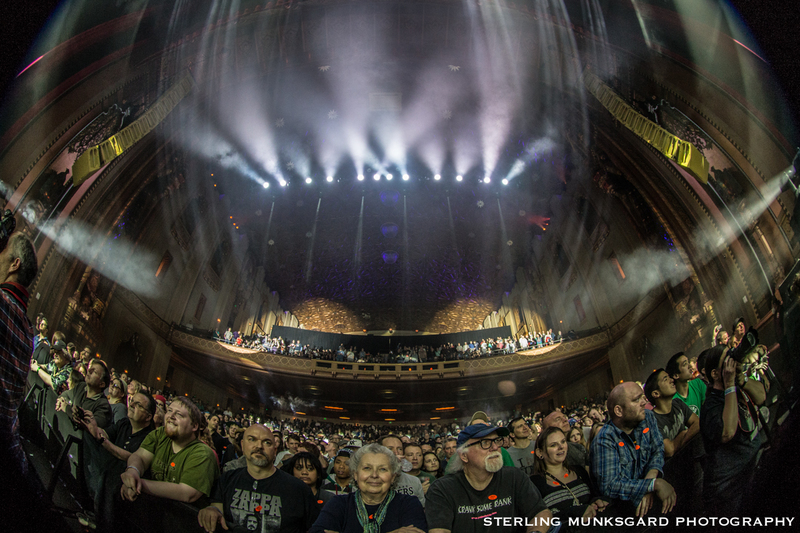 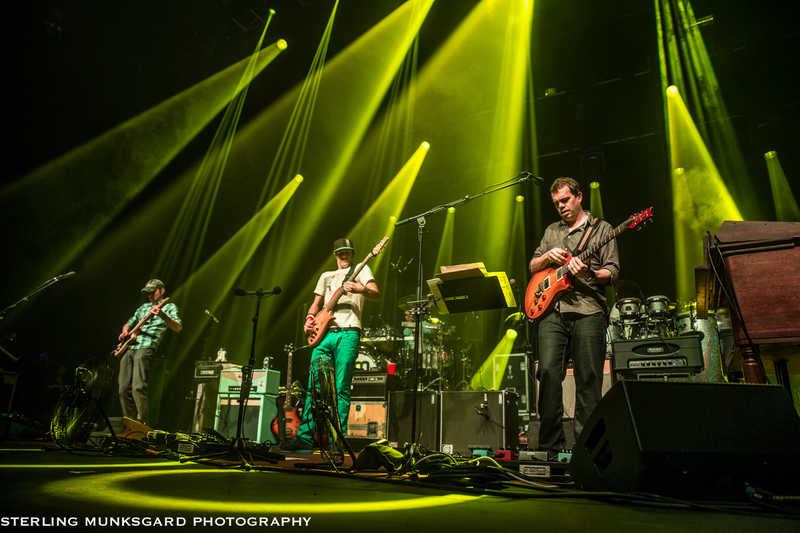 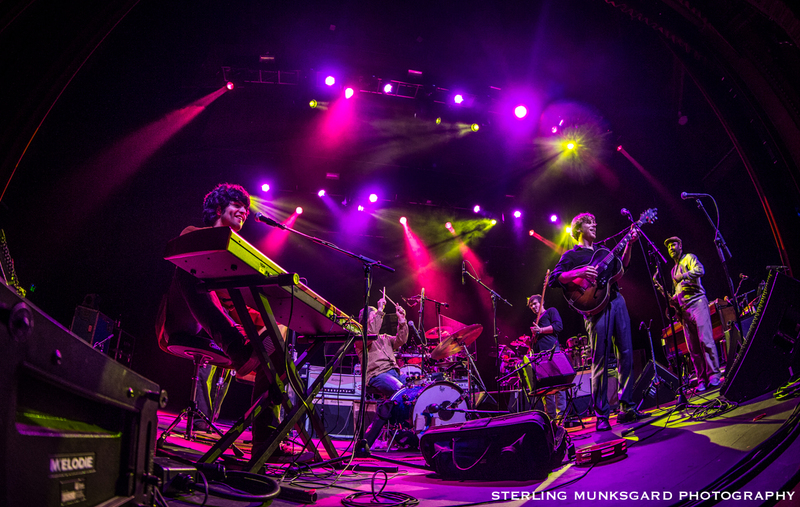 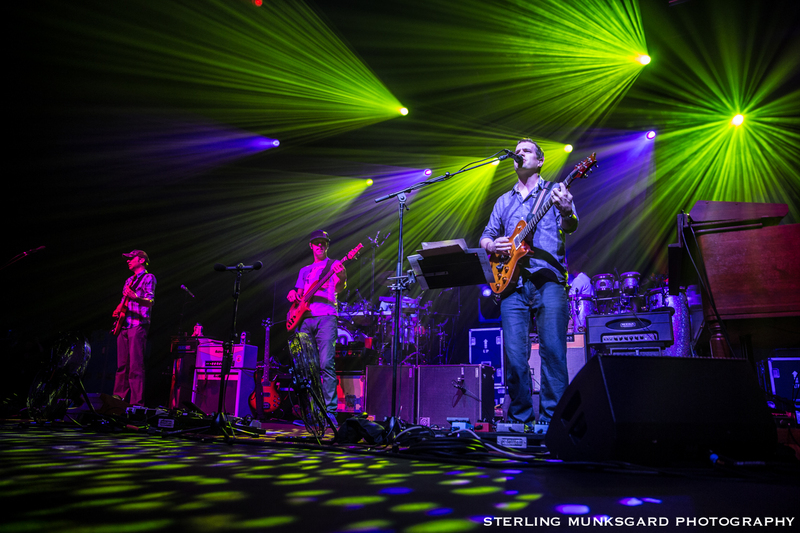 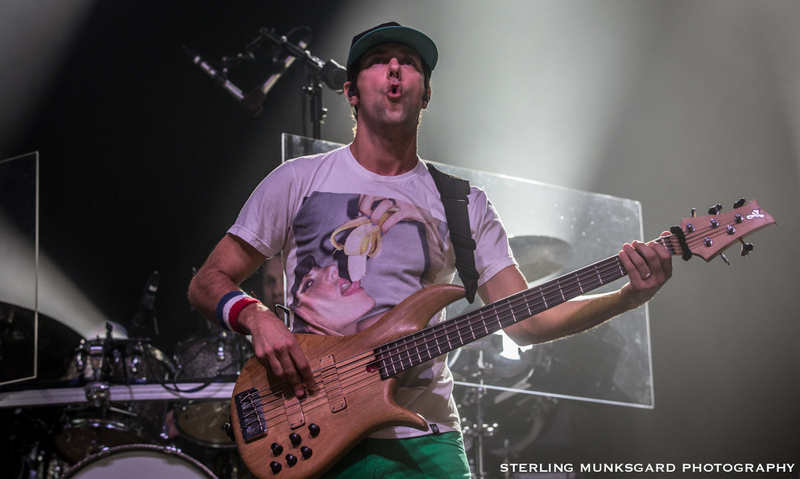 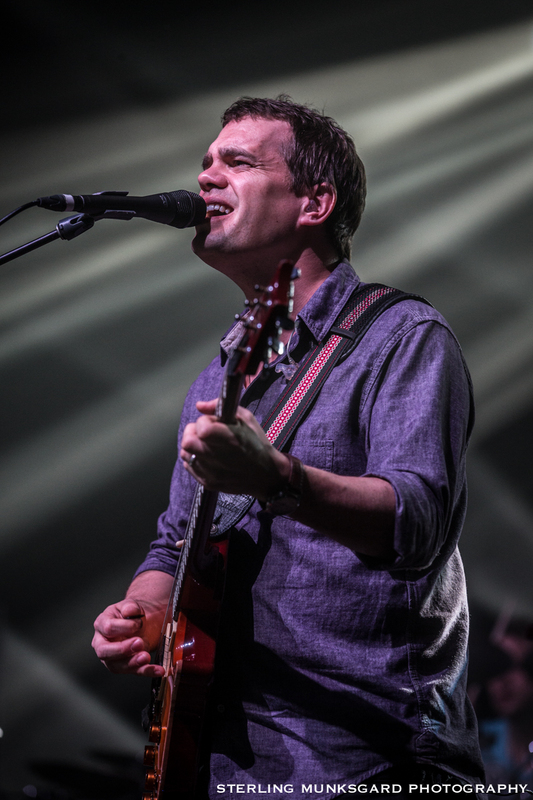 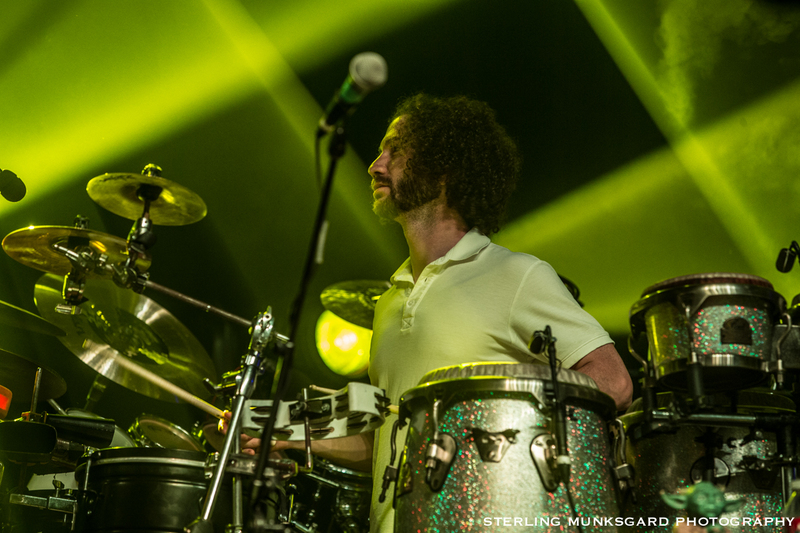 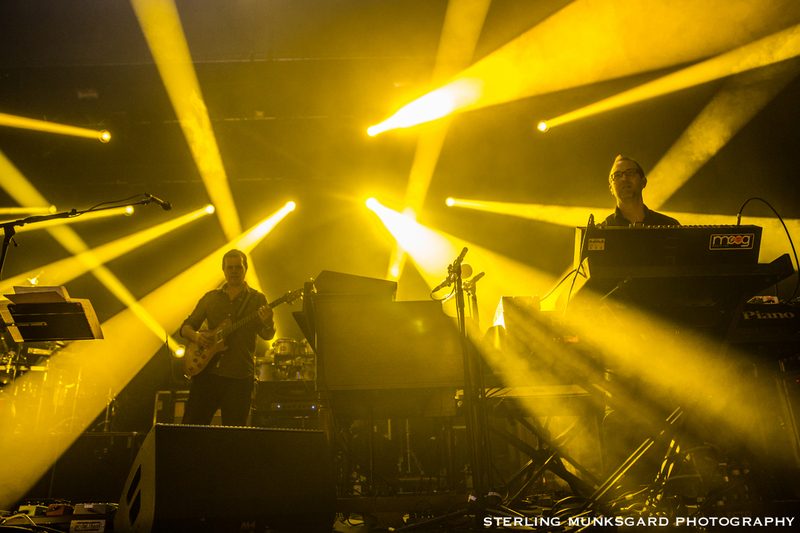 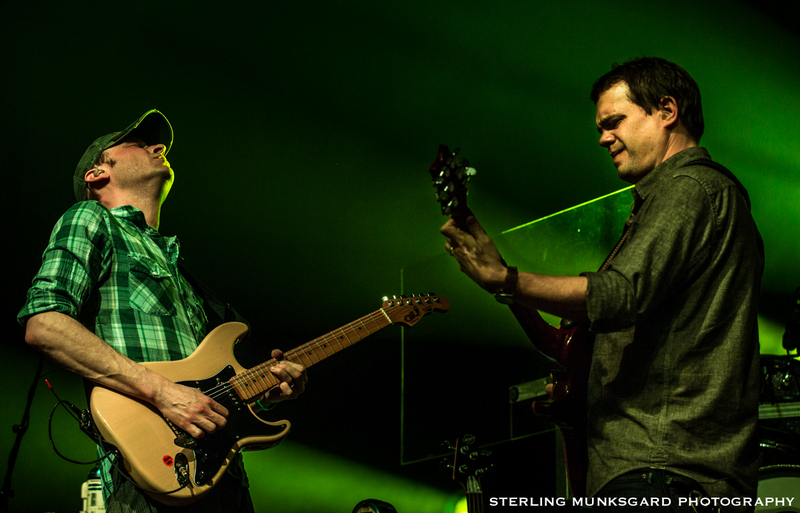 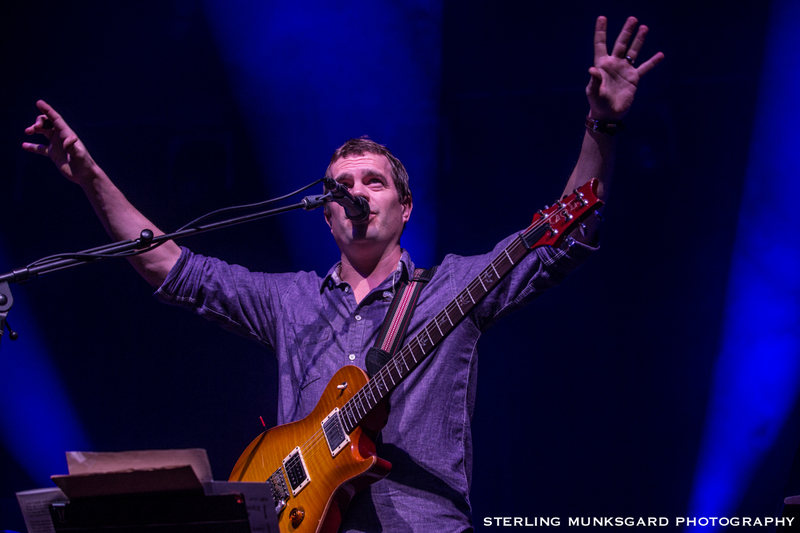 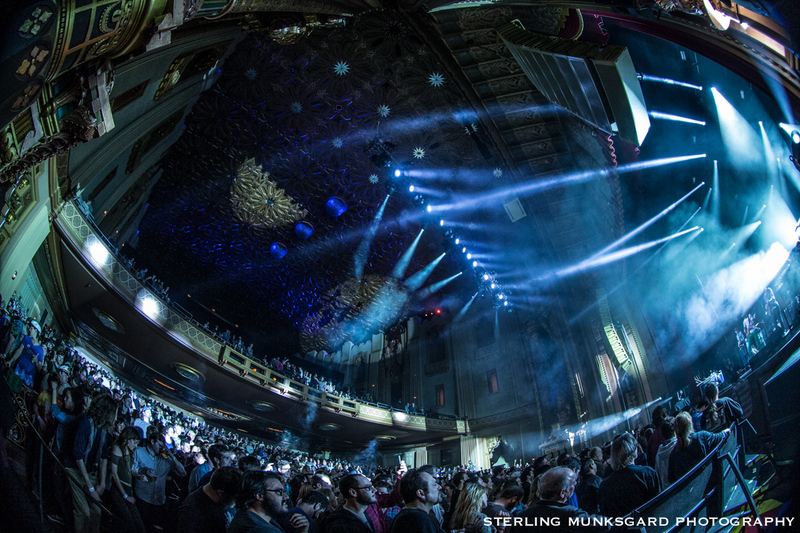 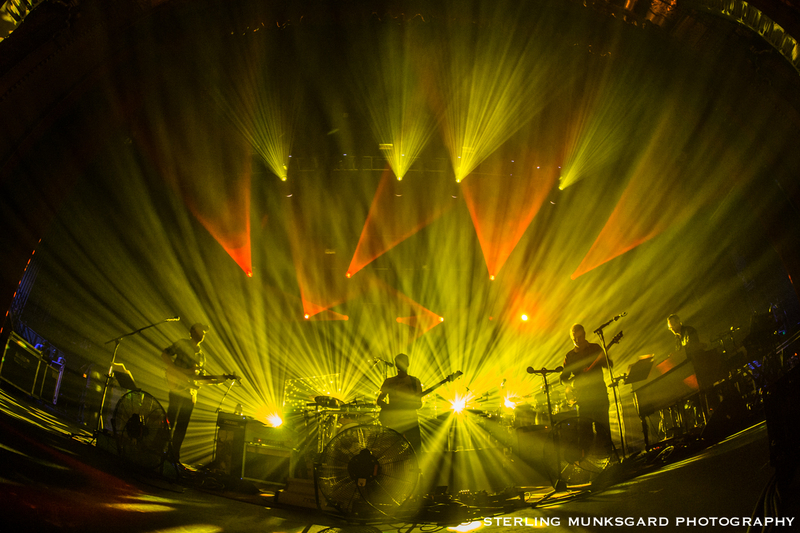 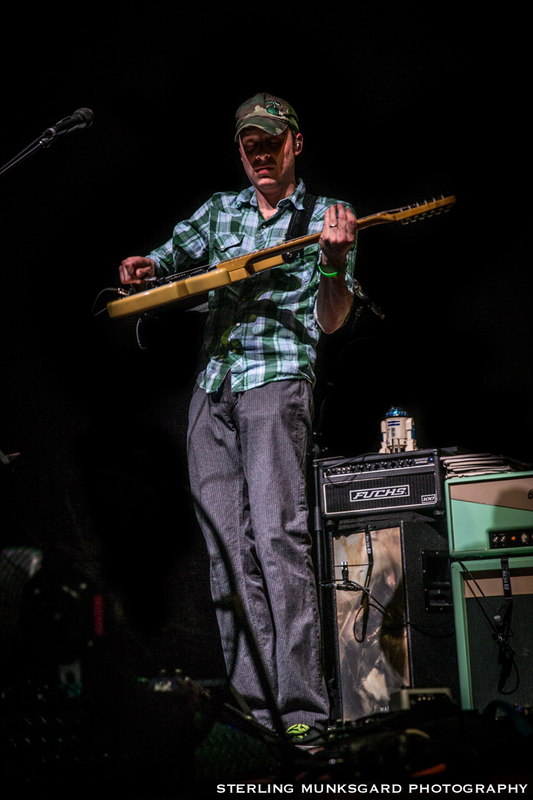 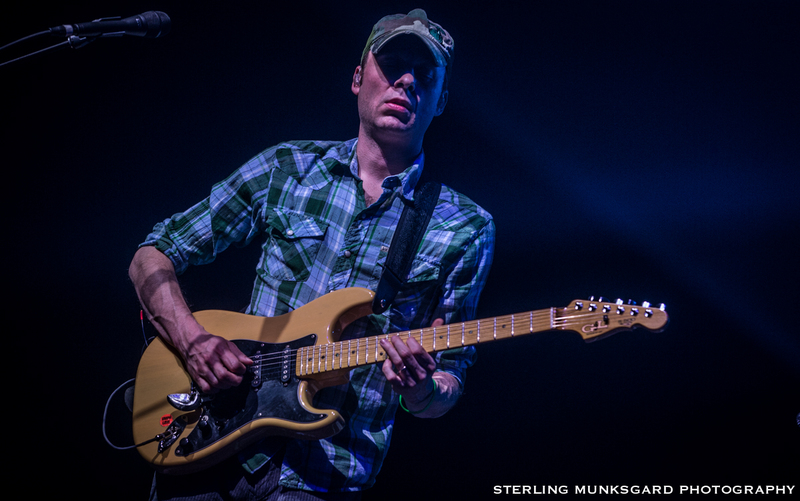 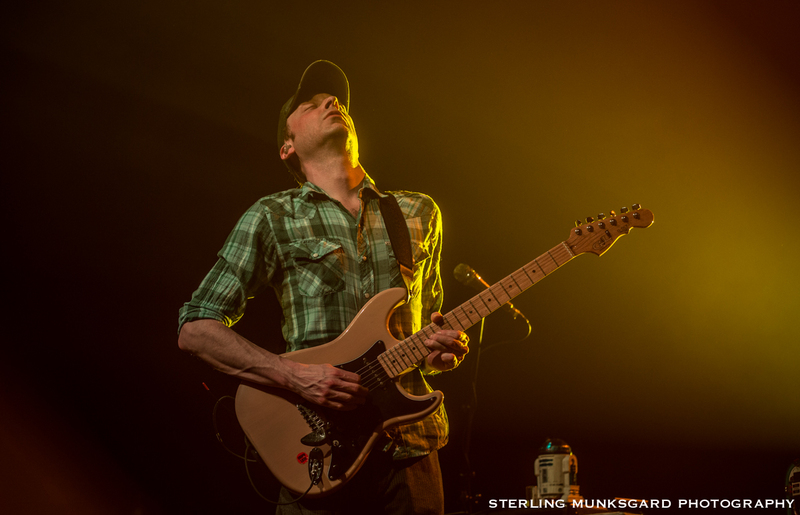 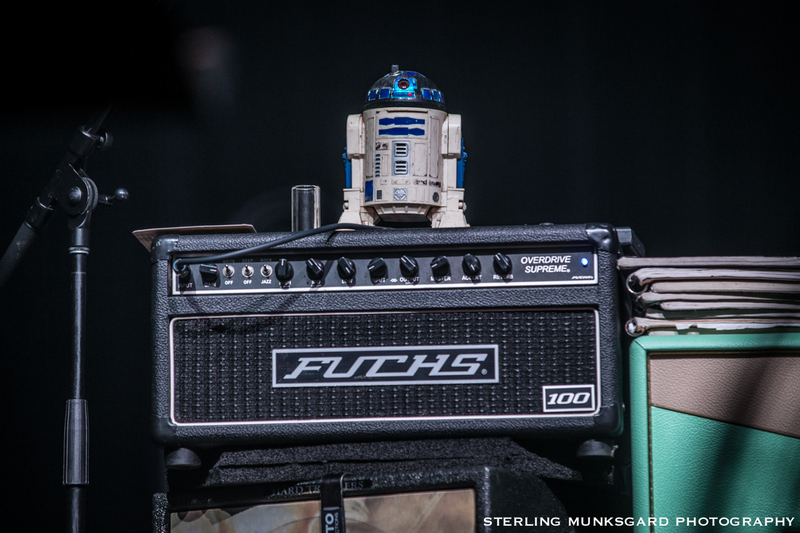 Umphree’s McGee isn’t simply a jam band — they are a band for lovers of music. 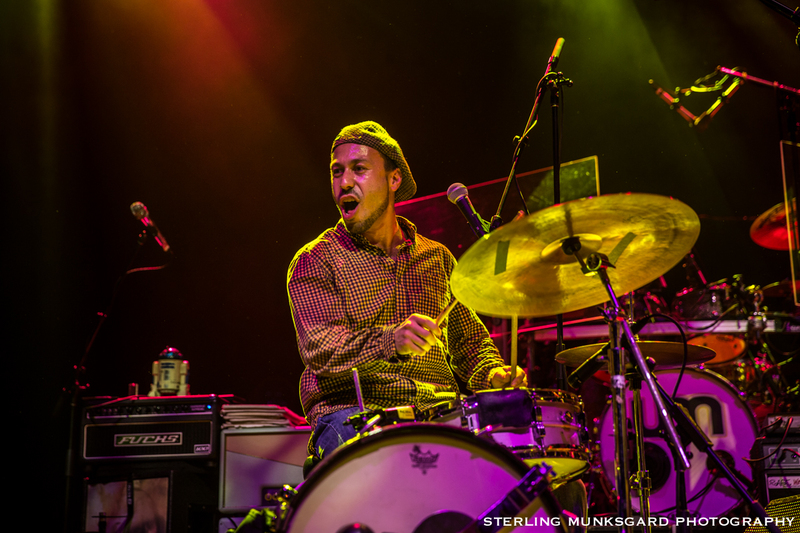 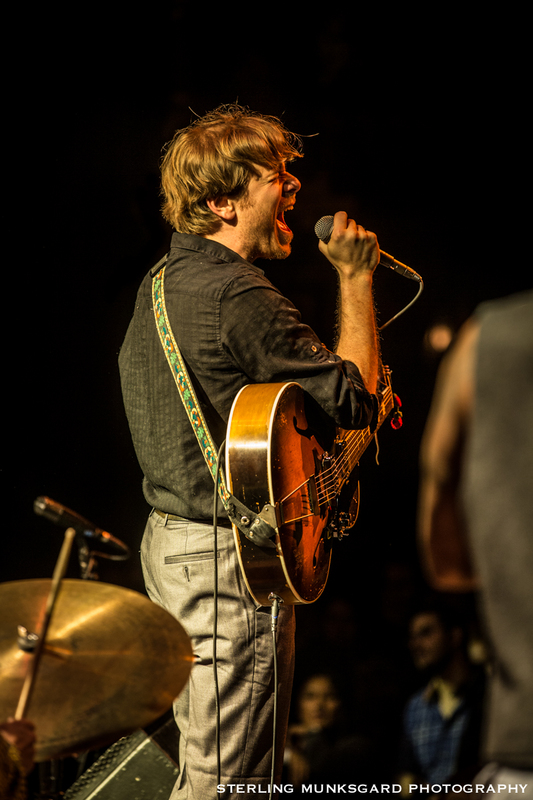 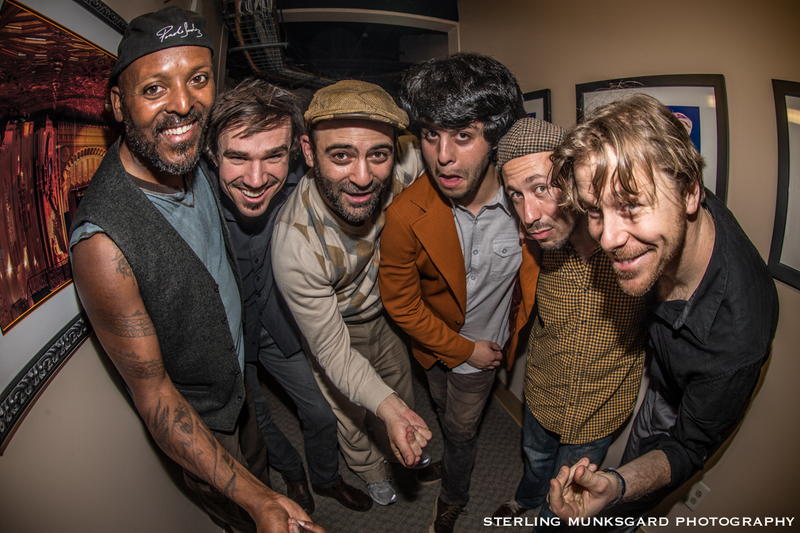 Straight out of Oakland, The California Honeydrops got things warmed up with their rich R&B and soul flavor. 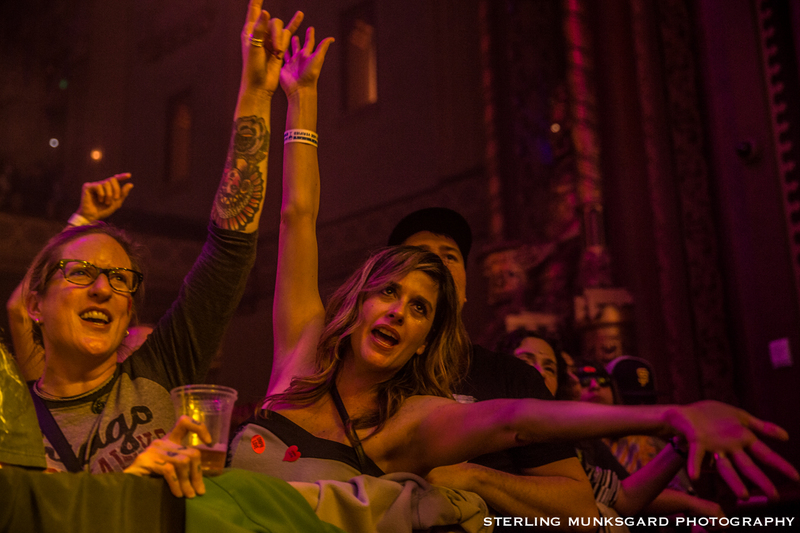 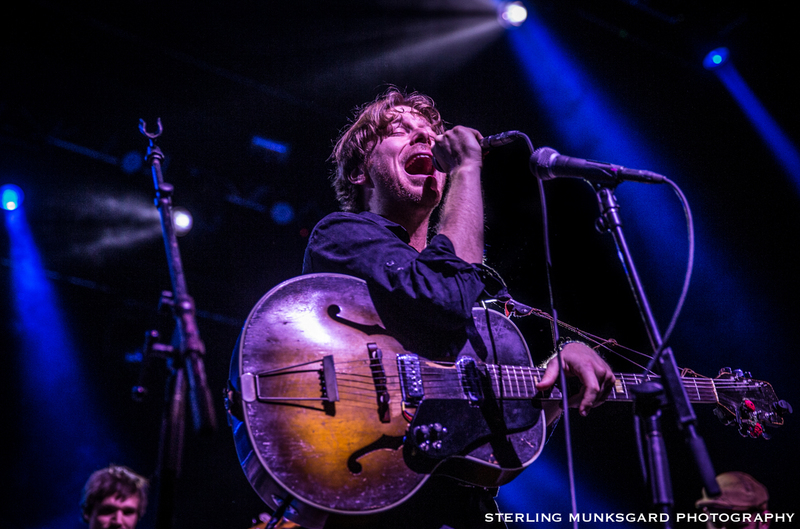 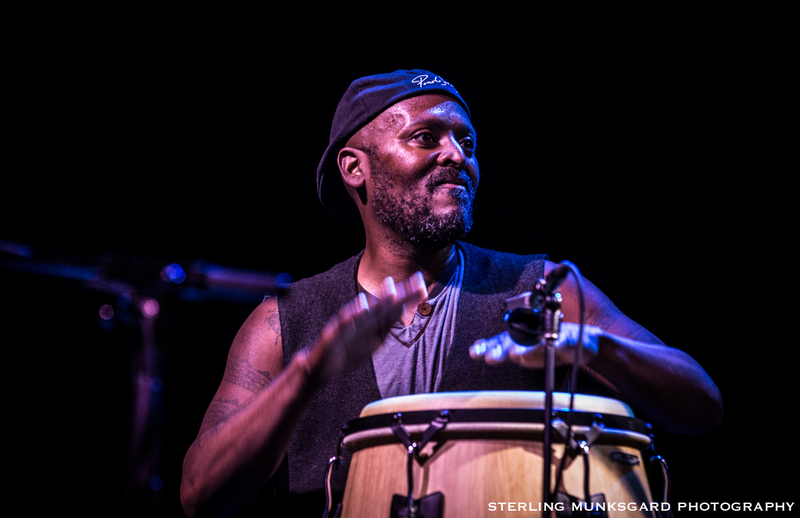 Sterling Munksgard was in the middle of it all to capture the moment.